We keep good quality and competitive price to ensure our customers benefit ;We respect every customer as our friend and we sincerely do business and make friends with them, no matter where they come from. 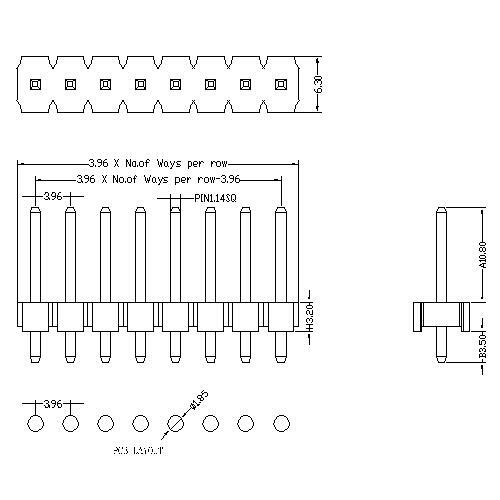 Looking for ideal 3.96mm Pin Header Straight Type Manufacturer & supplier ? We have a wide selection at great prices to help you get creative. 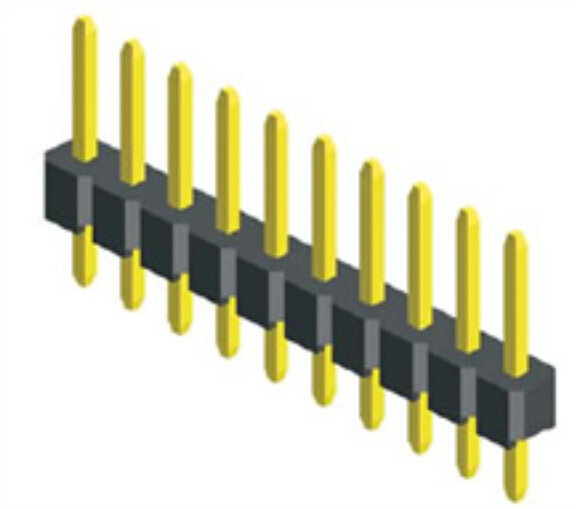 All the Pin Header Single Row 3.96mm are quality guaranteed. We are China Origin Factory of 3.96mm Pin Header Straight. If you have any question, please feel free to contact us.